The Fort Lewis College women’s golf team ended Day 1 at the Skyhawk Women’s Fall Intercollegiate in 12th place. 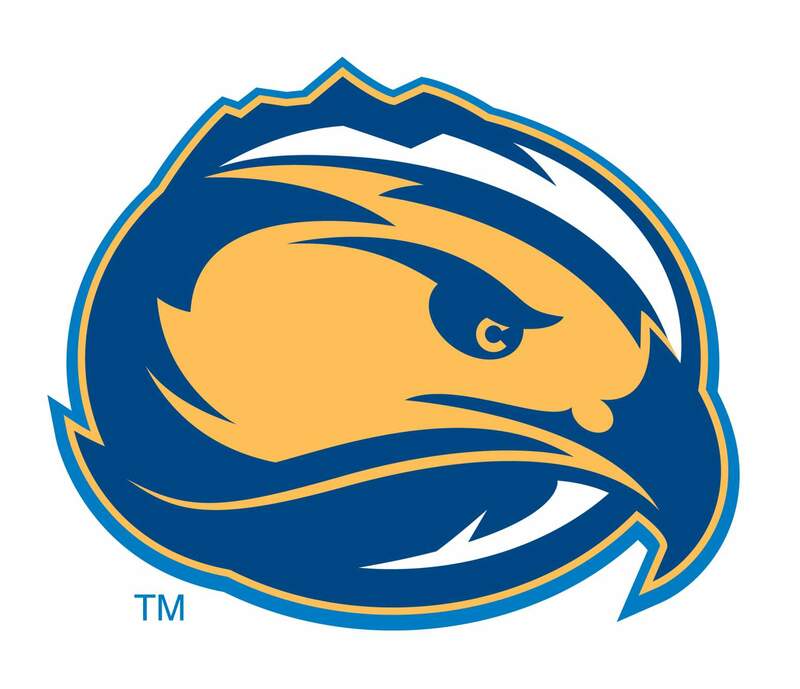 Fort Lewis shot 36-over-par 328 at the University of New Mexico Championship Course in Albuquerque on Monday. The Skyhawks were led by Summer Vigil, who tied for 27th overall with a score of 4-over-par 77. Amanda Westrick and Kara Tschirhart both finished with a 10-over-par 83, which was second on the team. West Texas A&M and Texas A&M-Commerce share the overall lead for the team leaderboard at 1-under-par 291 while Midwestern State is two strokes back at 1-over-par 293. Juanita Gomez of Midwestern State shot a 4-under-par 69, which leads the field after the first day, while Kristina Gutierrez of Texas A&M Kingsville and Holly Winter of West Texas A&M are tied for second after they shot a 2-under-par 71. Four players are tied for fourth place with a 1-under-par 72. Conference players of the weekTwo FLC student-athletes were named conference players of the week at their respective positions. Freshman volleyball middle blocker Tye Wedhorn was named the Rocky Mountain Athletic Conference Defensive Player of the Week. Wedhorn set a single-match record for blocks in the conference last week after she recorded 11 blocks in Saturday’s 3-2 win over Colorado Mesa. Wedhorn also recorded a double-double with 15 kills. In Friday’s match against Western State Colorado University, she had seven blocks in the 3-0 sweep of the Mountaineers. Wedhorn and the Skyhawks (8-11, 8-7 RMAC) will look to extend their four-game winning streak against Colorado State University Pueblo at 7 p.m. Friday in Pueblo. In football, junior punter Max Peets was named the RMAC Special Teams Player of the Week after his five punts averaged 49.2 yards per punt in Saturday afternoon’s 40-20 loss to Western State Colorado University. The punts went for a total of 246 yards, and he pinned the Mountaineers inside their own 20-yard line three times. The Skyhawks (1-7, 1-7 RMAC) will look to end their four-game losing streak against Colorado State University Pueblo at noon Saturday in Pueblo. Men’s soccer moves on to MesaThe FLC men’s soccer team is gearing up for a massive week against two conference foes. Fort Lewis will take on No. 24 Colorado Mesa on Thursday night in Grand Junction in an attempt to save its postseason hopes. The Skyhawks (7-6-2, 5-6-1) have been through the school of hard knocks as of late, as they lost 3-1 to No. 5 Colorado School of Mines last Sunday and sit one place back and five points adrift from reaching the RMAC Tournament. Fort Lewis has not beaten the Mavericks since 2012 and played to a 3-3 overtime tie earlier this season. To make matters more difficult, the Skyhawks are in jeopardy of missing the conference tournament for the first time in program history. It could be a blemish that senior captain Coleman Kane does not want on his watch. The Skyhawks kick off their rivalry match against Colorado Mesa at 7 p.m. Thursday in Grand Junction.